RingCentral introduced in early 2015 a Contact Center Edition that contained all the previous advanced communications and call handling features available in their premier editions. However, it became clear that not all SME (small medium enterprises) actually wanted or needed these advanced features, as they may well not have supported a call center. As a result, RingCentral has collated all the specialist features that enable a business to support a contact center into one special edition. 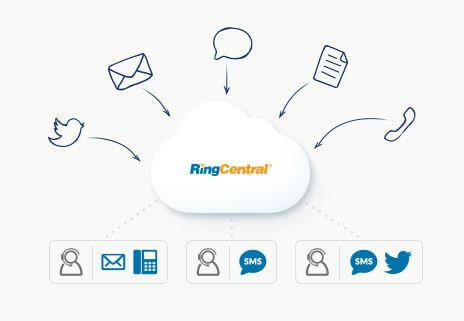 Where RingCentral’s Contact Center Edition excels is that it is finely tuned to producing the necessary skill sets and features that a contact center of any size would require without burdening an enterprise without a contact center with complex bloated features. As an example, a middle to large company without a contact center should not, and would be probably reluctant to pay for features that they do not need. 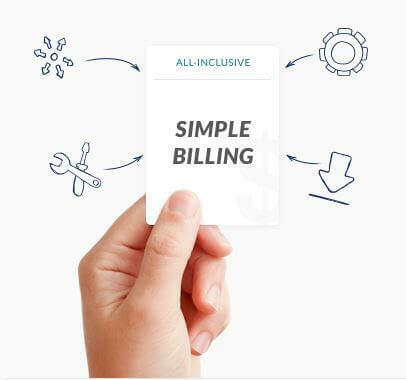 Similarly, a SME with a contact center would perhaps be adverse to paying for features that are not contact center centric yet have to pay extra for features they do require, such as call recording, advanced queuing, and skill based routing. 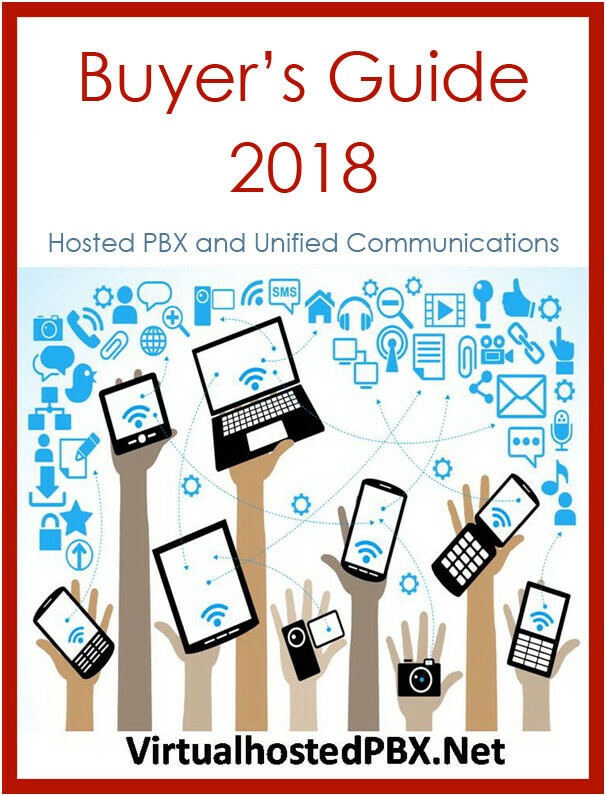 As a result, RingCentral have taken all their contact center features and collated them along with the standard IP/PBX functionality to produce an industry standard contact center product. The result is a fully integrated contact center management system. Furthermore, RingCentral have collaborated with IContact to produce a solution that merges all the various forms of customer interaction into one system. For example, Voice, Text, SMS, IM and presence are all converged into a single data source, which allows agents to observe all the customers history on one screen. 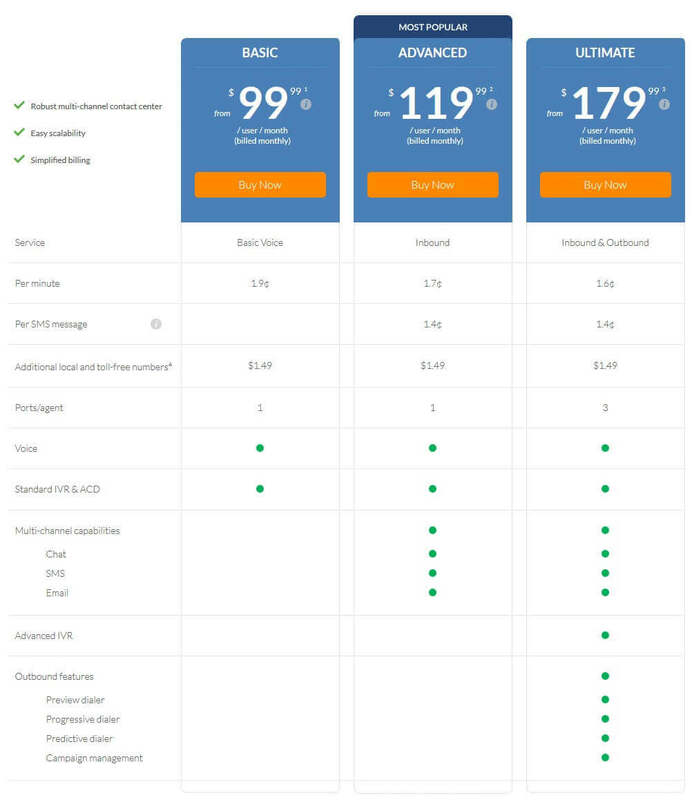 What is more, is that RingCentral Contact Center Edition also offers some amazing new features such as its ability to scale to any size, support any amount of agents and integrate with many business applications. This ability makes RingCentral Contact Center one of the leading vendors in the marketplace. Subsequently, RingCentral has the ability to provide the facility to add and remove agents on demand, which gives the administrator control over operational efficiency and costs. Additionally, Contact Center Edition also provides automated skill based call routing (ACD) which is essential for modern contact center efficiency as it allows the supervisor to establish IVR menus that direct the caller to an agent skilled in resolving particular problems. Another advanced feature of a cloud hosted system is that the customer gets to decide whether to use voice, chat, SMS, IM or Video chat when interacting with the contact center agent. This, invariably results in happier customers, and more efficient call resolution. However, one of the major failings with previous contact center editions, whether by RingCentral or their competitors was the lack of reporting and supervisory controls. Thankfully, with RingCentrals Contact Center Edition they have made strenuous efforts to address this problem. 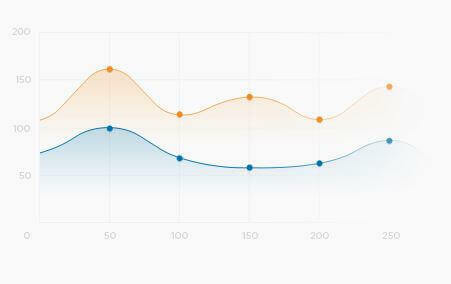 RingCentral Contact Center has introduced an intuitive web-based tool, which provides contact center supervisors and agents with the facility to measure, monitor, and manage operations in order to achieve set KPI performance settings. As a result, the Caller information is displayed on agents’ screens with computer telephony integration (CTI) screen pop ups, which will reduce call handling times and enhancing the callers’ call experience. Furthermore, Contact Center Edition also supports caller ID to back office application integration so that it can recognize and pop up customer records based upon the incoming caller ID. This is hugely effective in providing a customer personalized service as the agent can address the caller using their name, the agent will also have on their screen the customers call history, which enables then to ask pertinent questions. With regards any contact center deployment there must be robust reporting and analytics and Contact Center Edition provided this via pre-built customized reports, ad-hoc reporting or through real-time dashboard suitable to be displayed on wall monitors for supervisors to monitor. This is important for any contact center as KPIs will often determine the length of time an agent spends on a call, the number of calls per day and the average time to answer an inbound call. In a dedicated contact center this is important however when deploying a virtual contact center utilizing home based agents then the supervisor must be able to determine the individual performance of each agent. Some of the cloud hosted services fail due to the lack of a dial tone and no outward bound dialing. RingCentral Contact Center provides outward bound dialing but where RingCentral makes a difference is that it can adjust to allow precious network capacity (bandwidth) to be provisioned for inbound calls should congestion arise, therefore you are unlikely to lose incoming calls. There are typically, as with most RingCentral Editions three options targeted at different market segments.